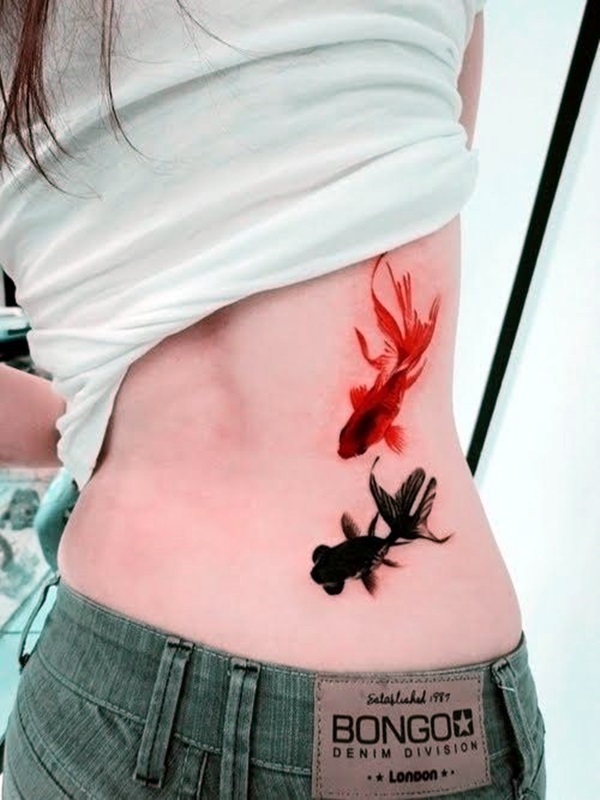 If you are lover of things natural, then we are sure that fishes and birds must compete to gain first place among your favorites. 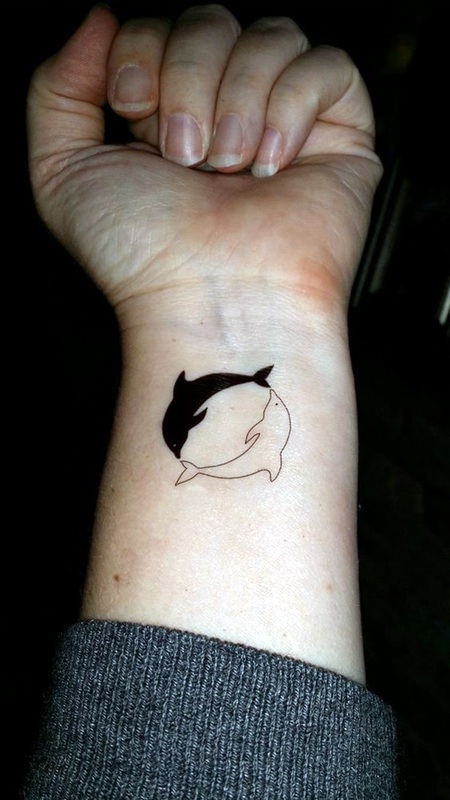 Why, you ask. 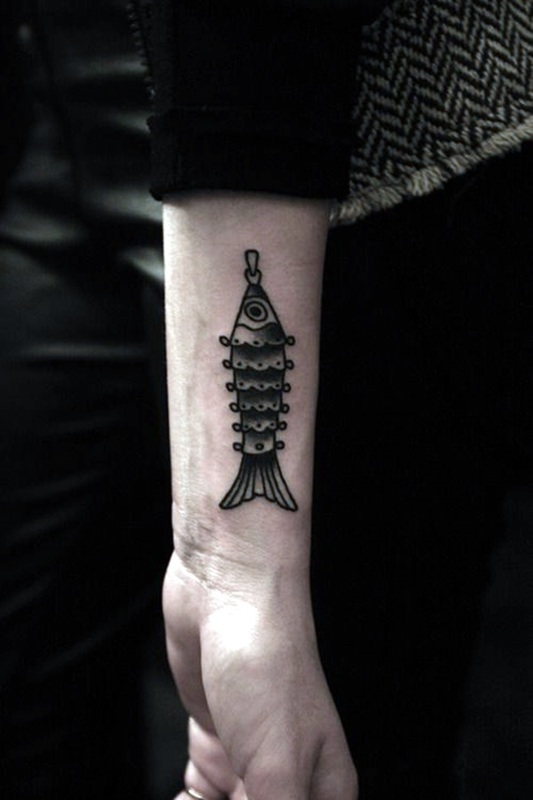 It is simple; fish can swim and get to live in water and there is nothing better than that for a person who loves water bodies. 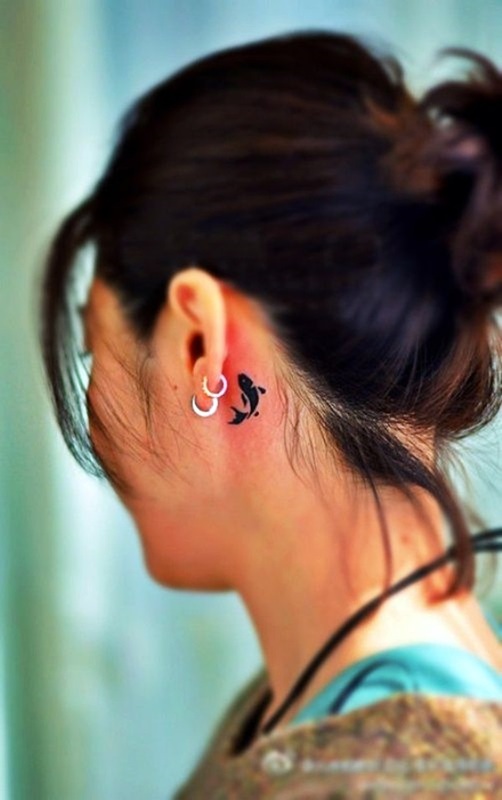 And for people who love the freedom of flying and all the fun it entails, the idea of a bird would be very appealing. 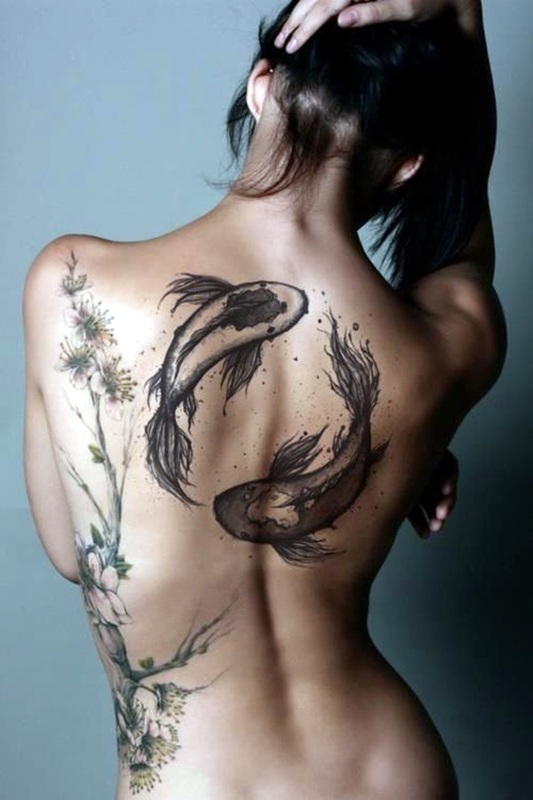 And if you are a tattoo lover, then the idea of having one of these concepts tattooed can be something that would appeal. 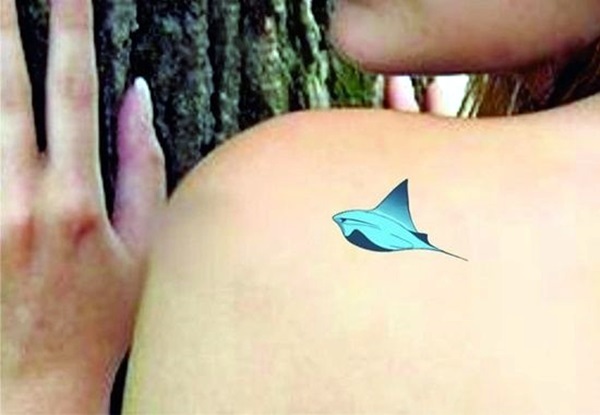 But as we have said before, appeal alone is not enough to make a tattoo decision. 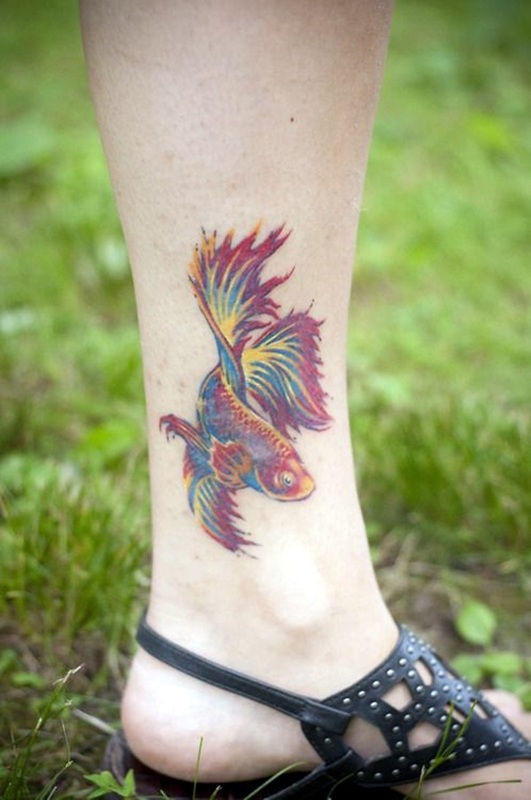 Any tattoo is not a light decision and should be treated with appropriate gravitas. 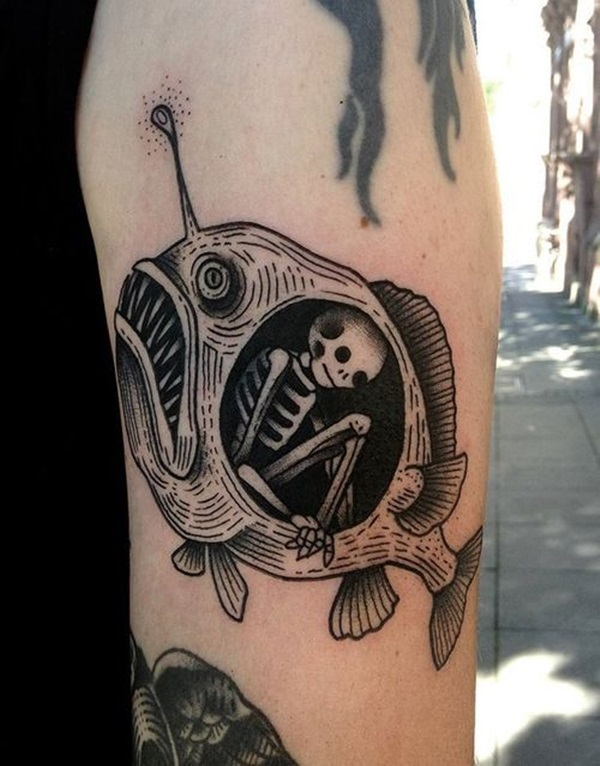 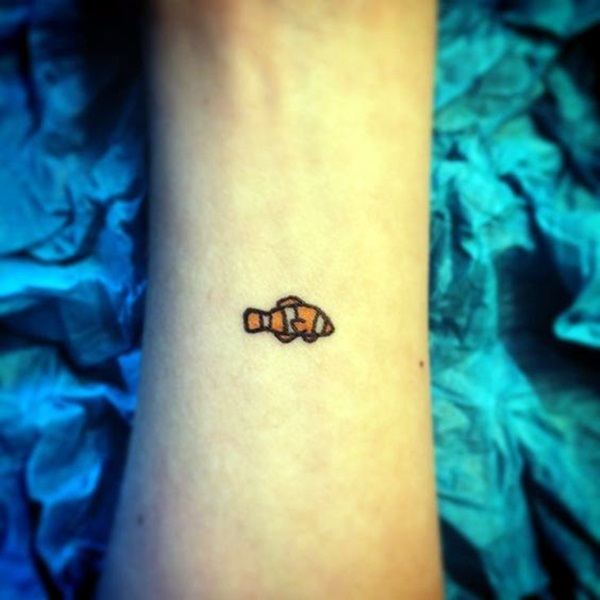 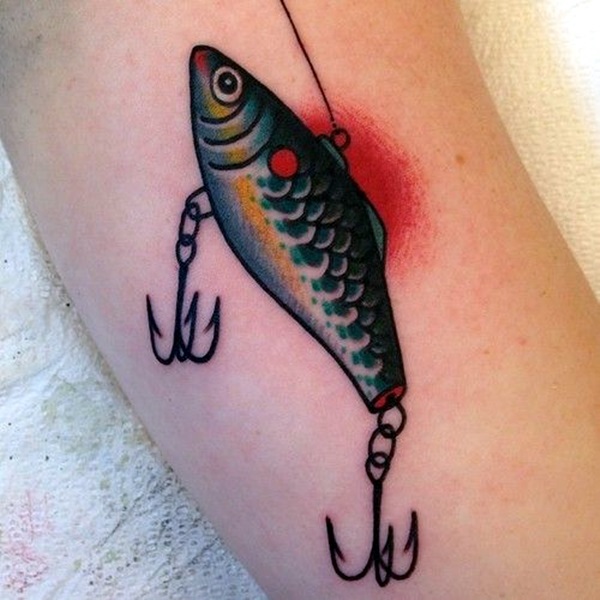 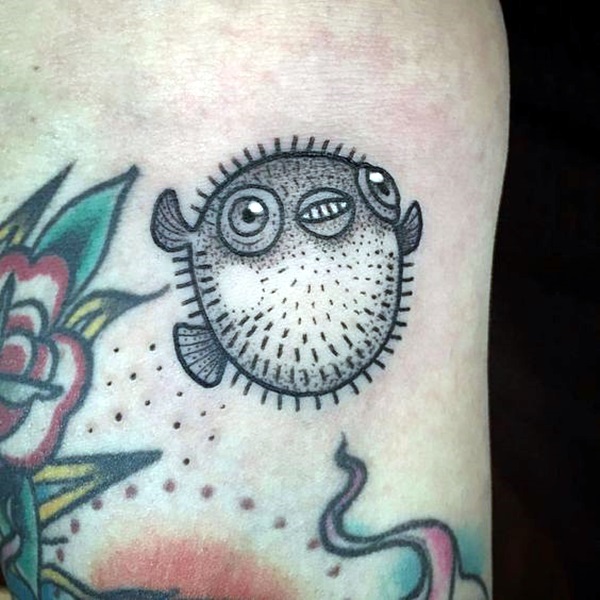 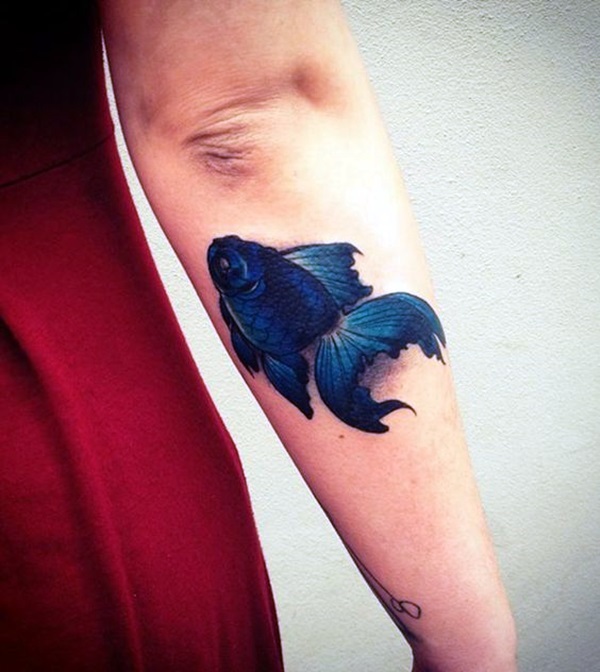 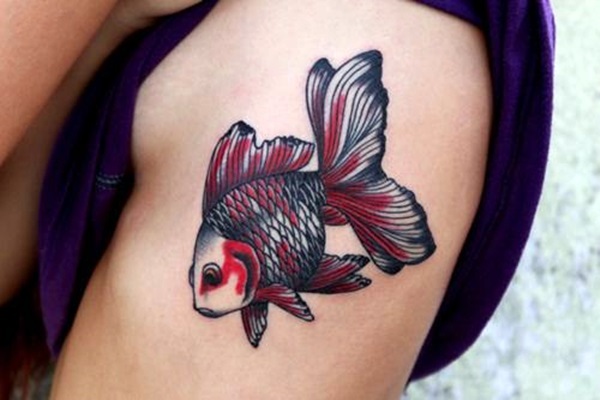 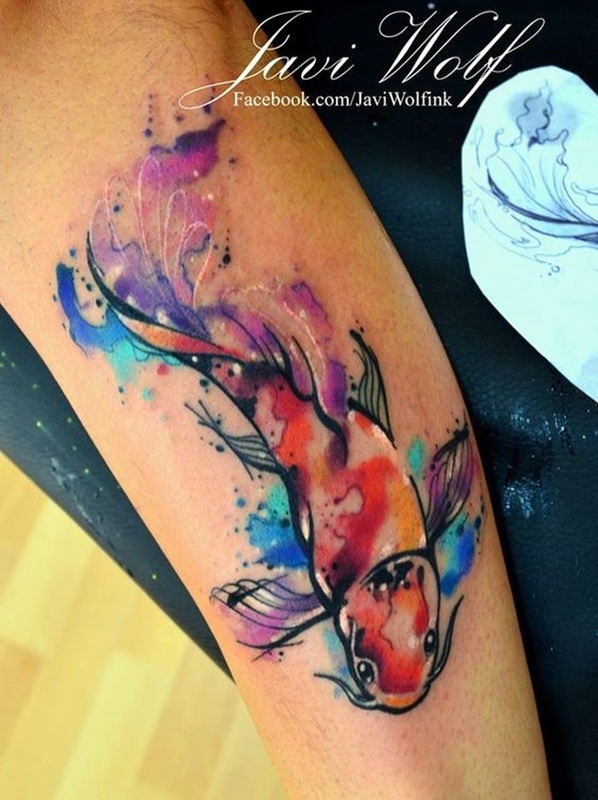 In this article we are going to look tiny fish tattoo ideas and what they mean and where their appeal could lie for you to make a decision in this regard. 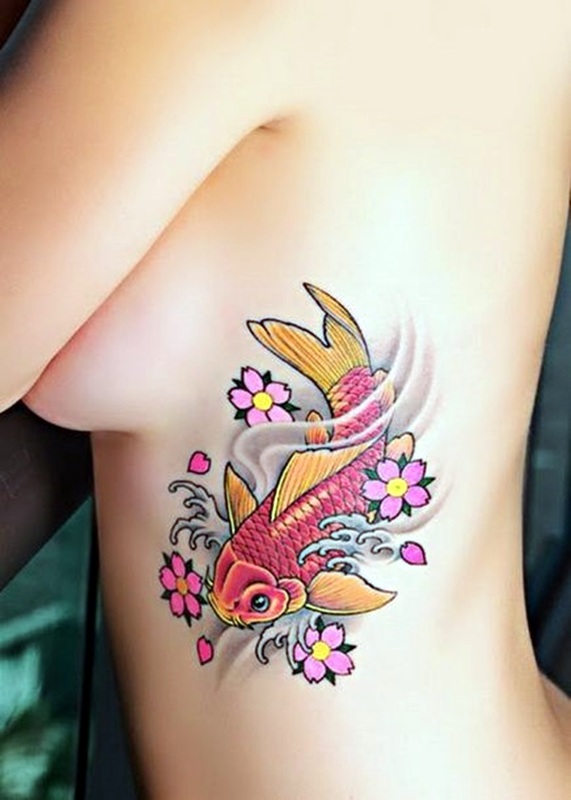 You may already be aware of koi tattoo meaning and designs for men and women but still reading this article would help. 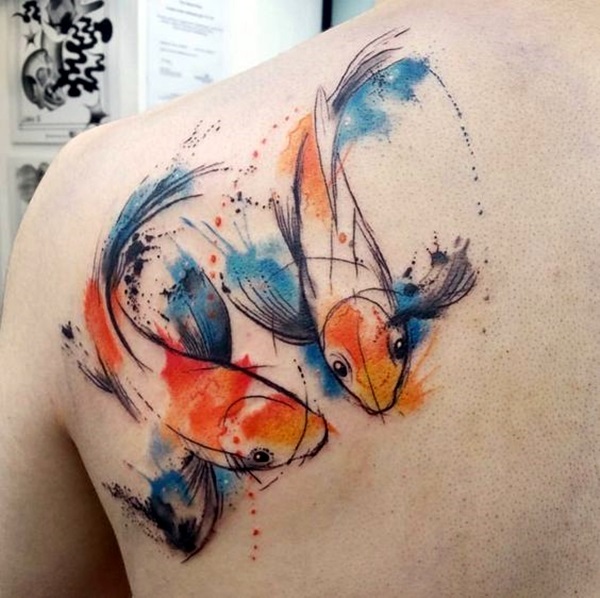 It is all good to look at people who have tattoos and admire them and even covet them but let us tell you, making a decision about a tattoo design is anything but. 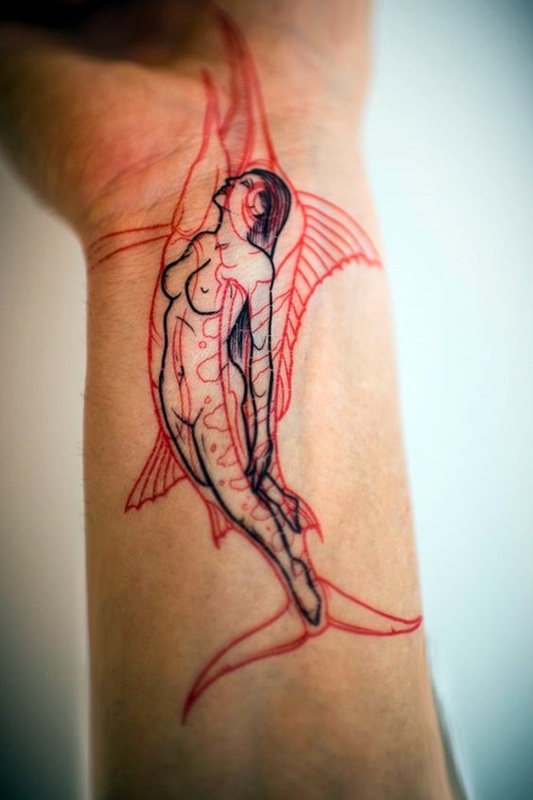 Most people who get tattoos do so because they have a deeper motivation than just the way a tattoo looks and the cool factor that accompanies it. 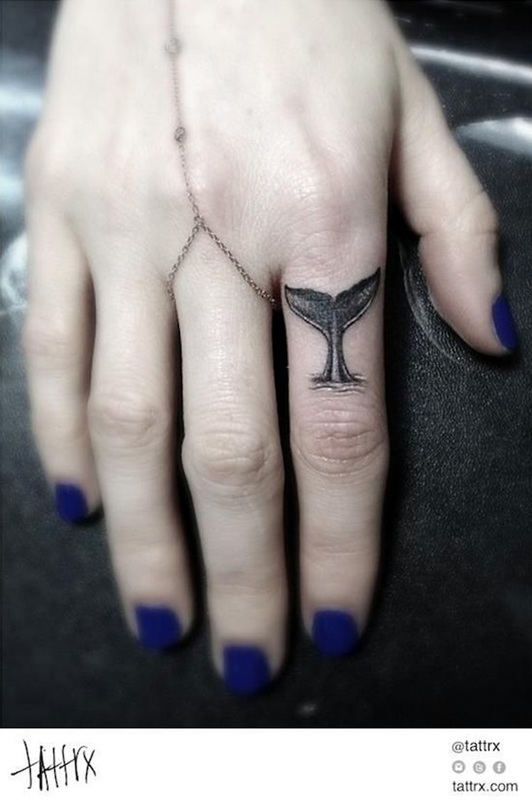 You will also have to really start thinking on those lines to ensure that you do end up getting the wrong tattoo done. 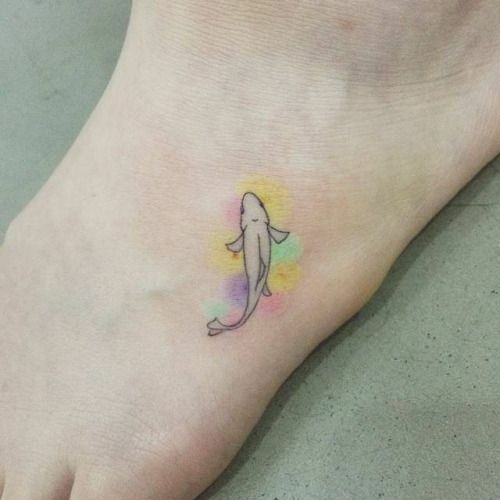 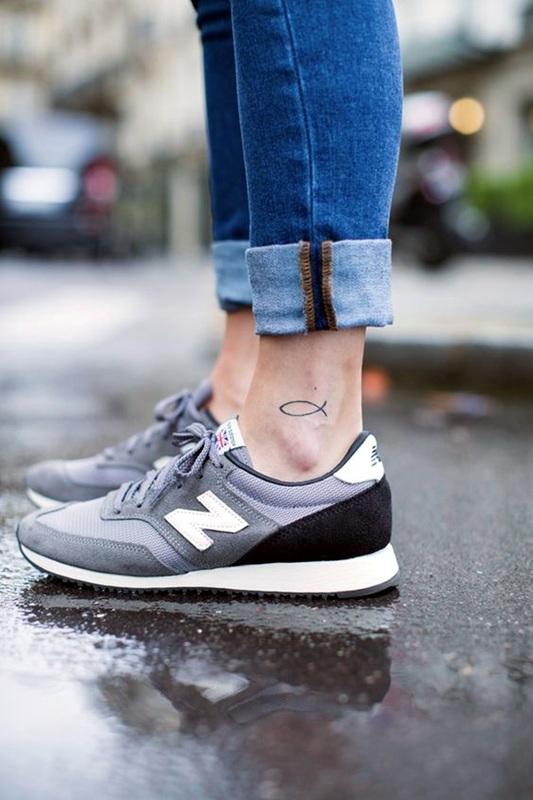 it is confusing enough that you have plenty of choices in each genre of tattoos like cute and tiny ankle tattoo designs for you to try for instance. 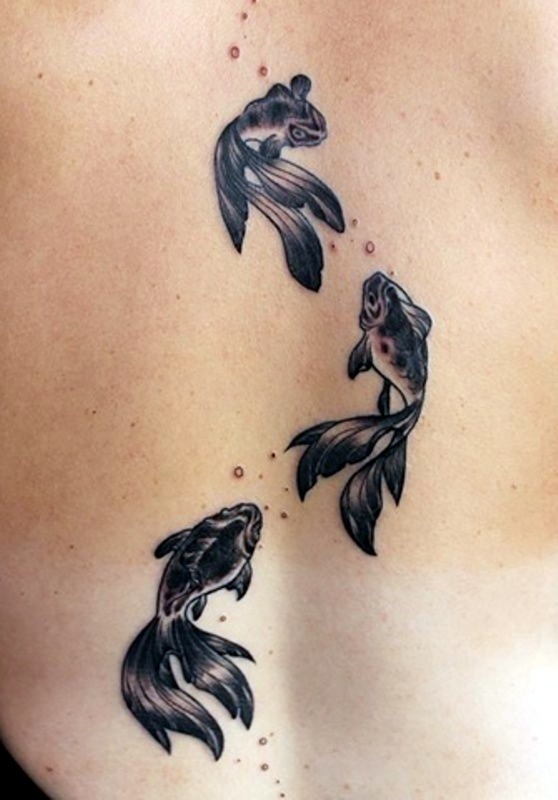 Or adorable fairy tattoo designs for instance. 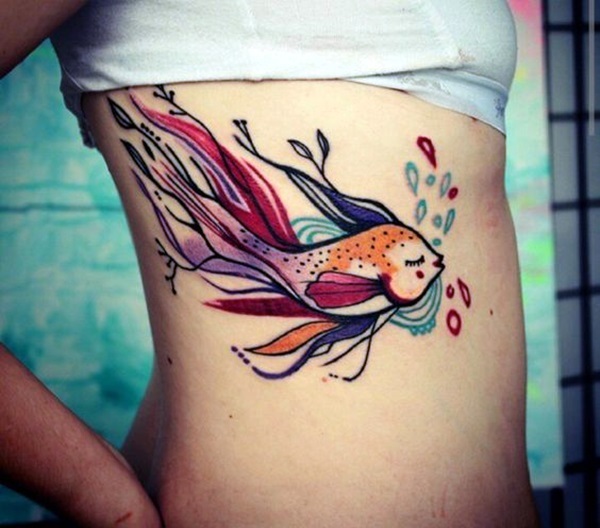 While you are choosing the right cute tiny fish tattoo idea to get done, we want you to look at why you are getting a fish tattoo done. 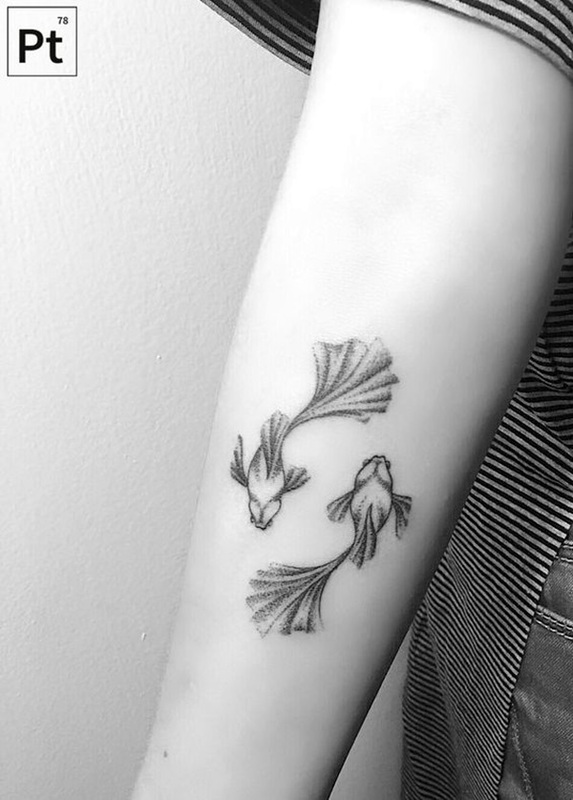 sure, the fish tattoo design you have picked out is pretty but is that enough to commit to a lifetime of the tattoo on your body? 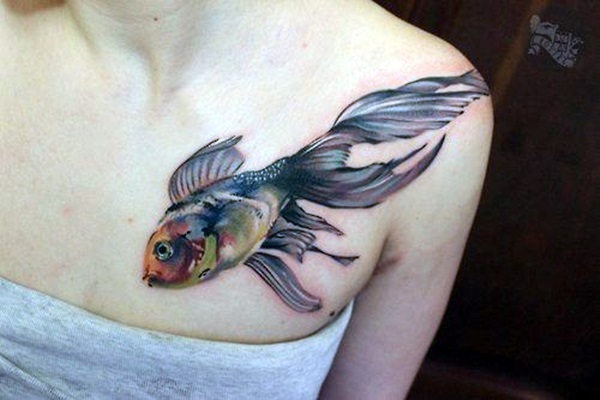 Why that fish when there are so many pretty things out there? 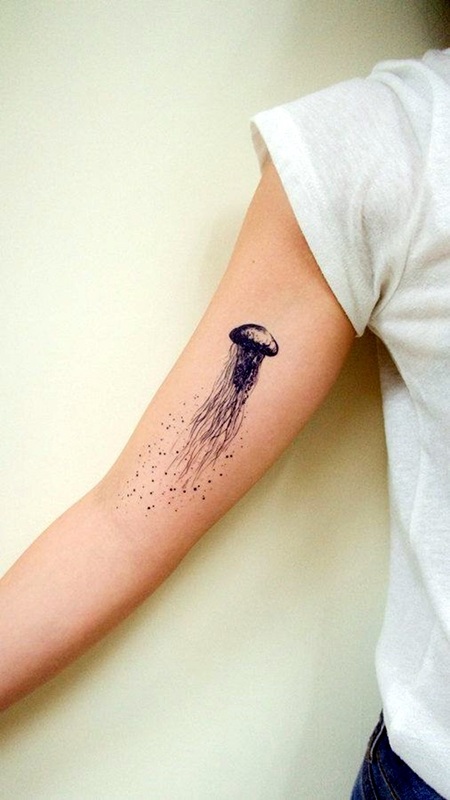 Why not something else that is pretty and cute? 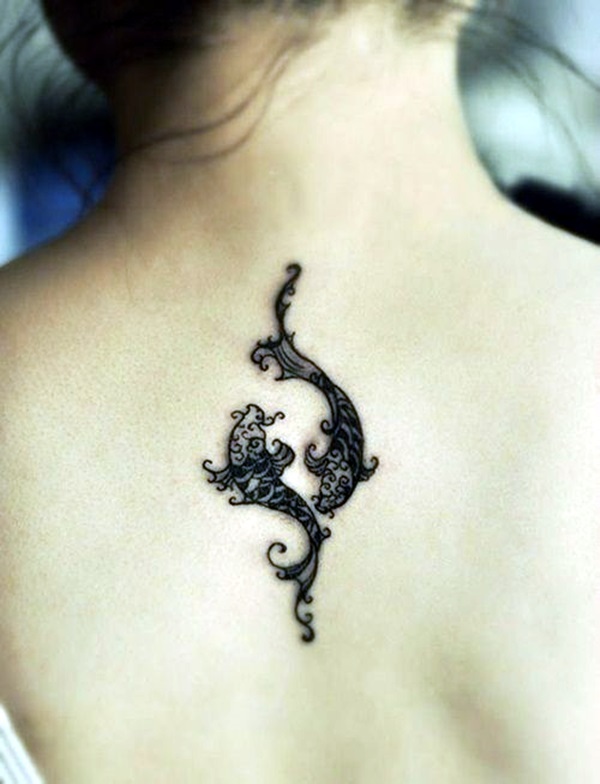 The more questions you ask yourself, the more you will discover about your own motivations for a tattoo. 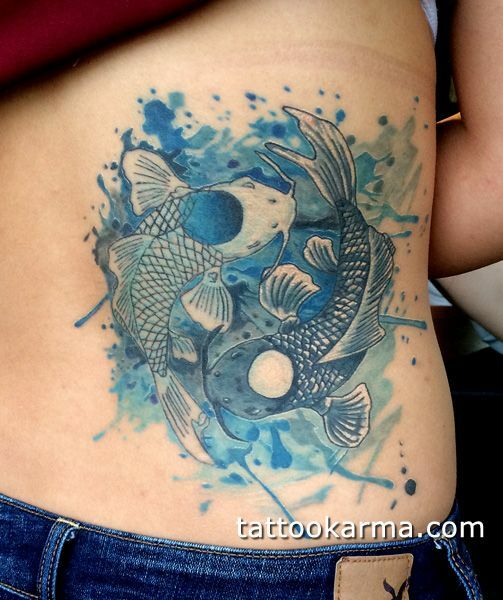 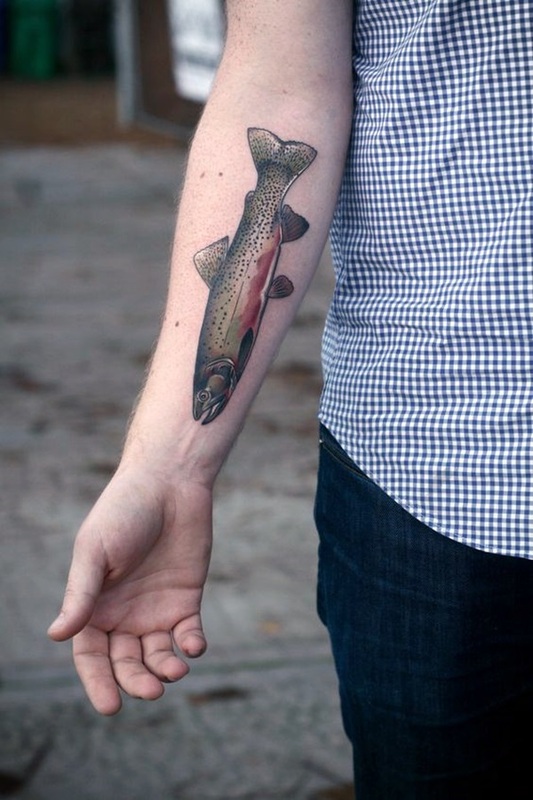 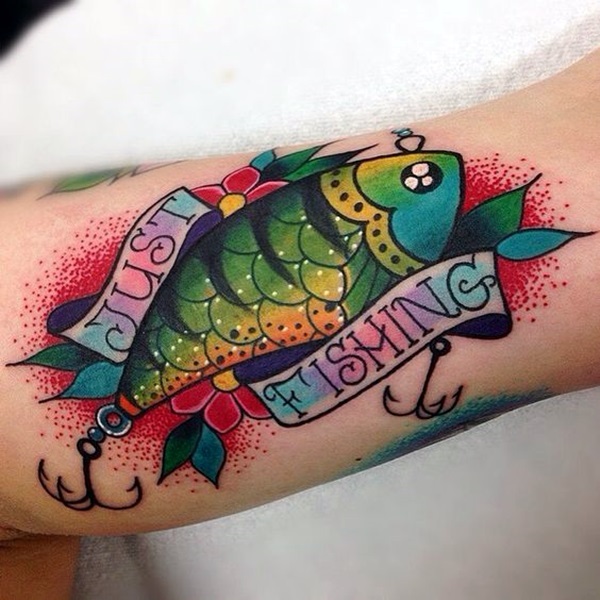 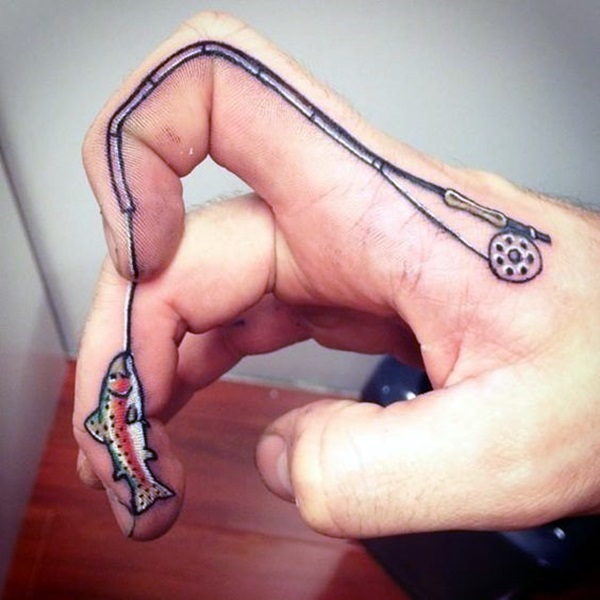 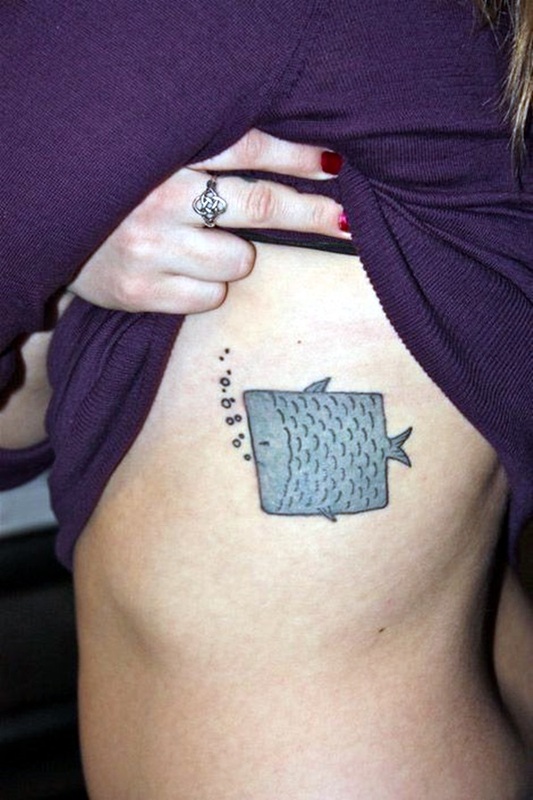 Many people who get fish tattoos do so because they have deep affinity to the waters. 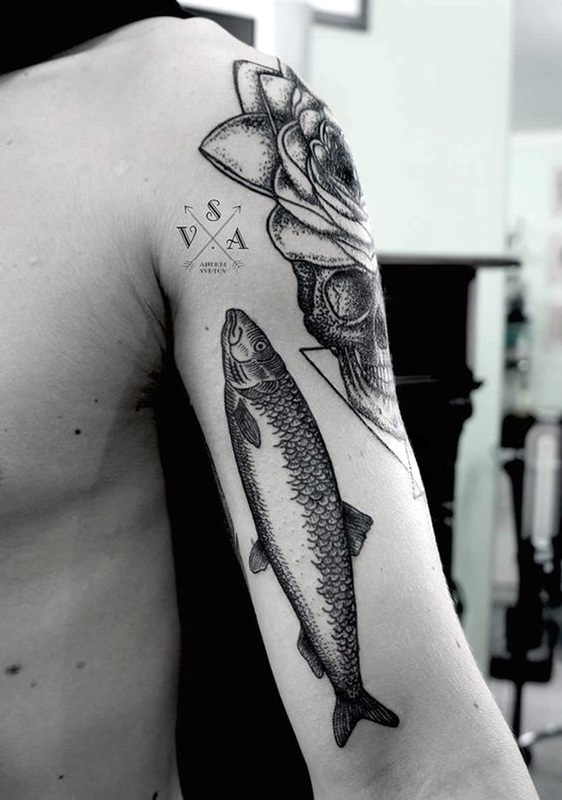 But it goes beyond that, they feel that the fish they have chosen could have qualities they admire. 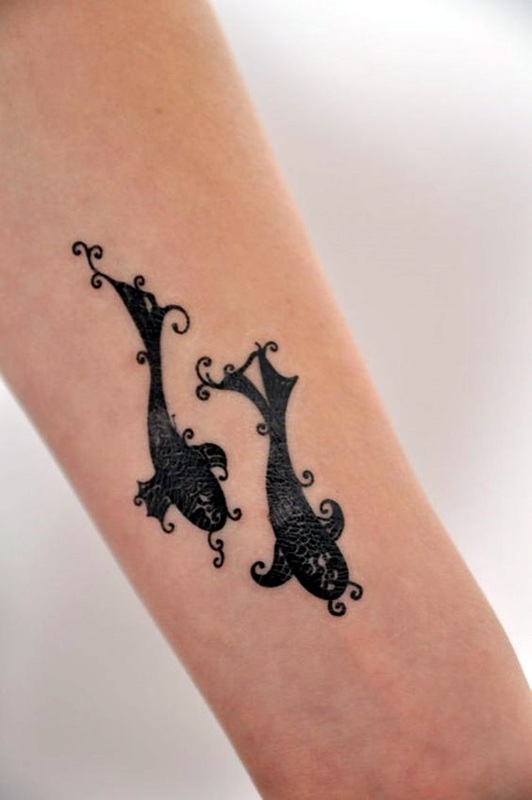 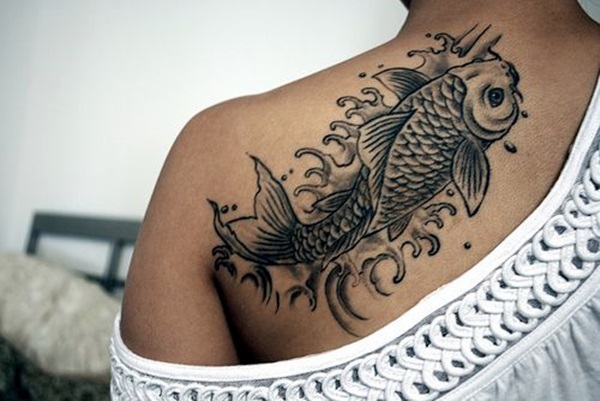 Or it could simply be the way they choose to honor someone close to them who loved that particular fish motif. 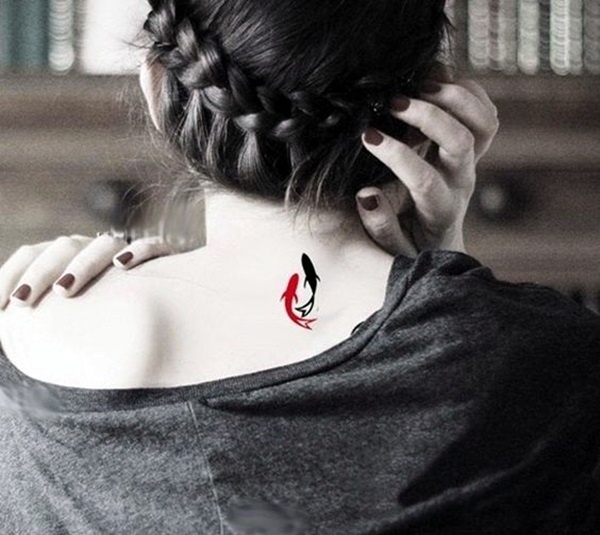 For some it could be a fortunate symbol that seems to bring them luck or it could be the sentimental symbol of a childhood fascination that stayed with them. 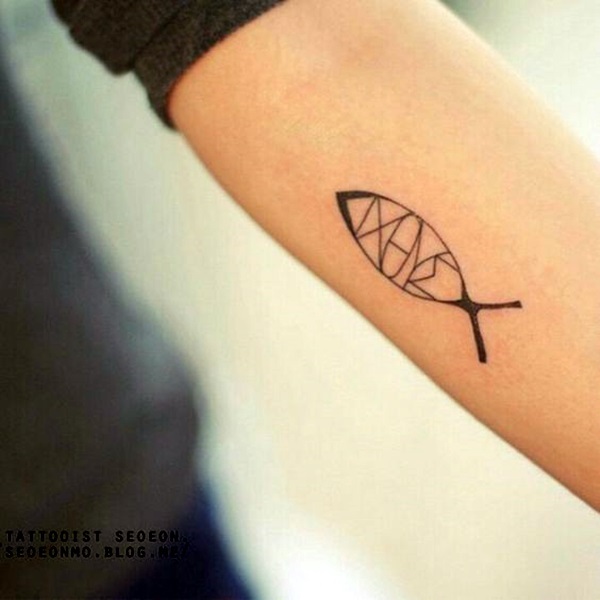 There are fish out there who are known to be hardy enough to swim long distances in order to reproduce or fishes that have such a unique look that they stay in your mind. 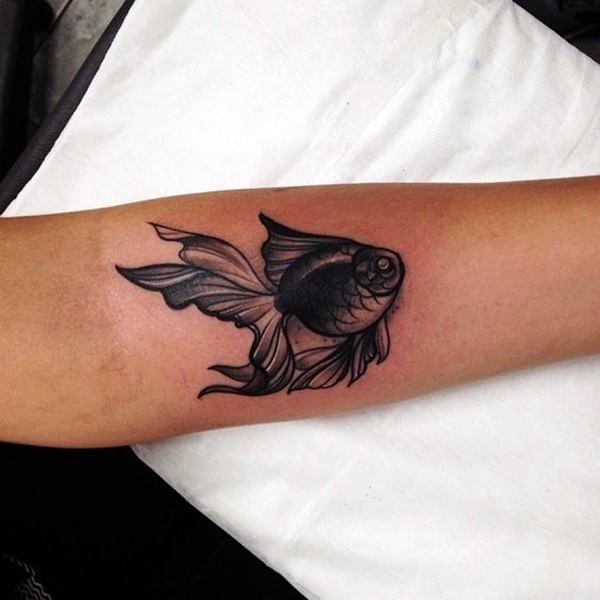 The motivation for getting a tattoo could differ from one person to another and so could the significance as it is indeed a highly personal decision. 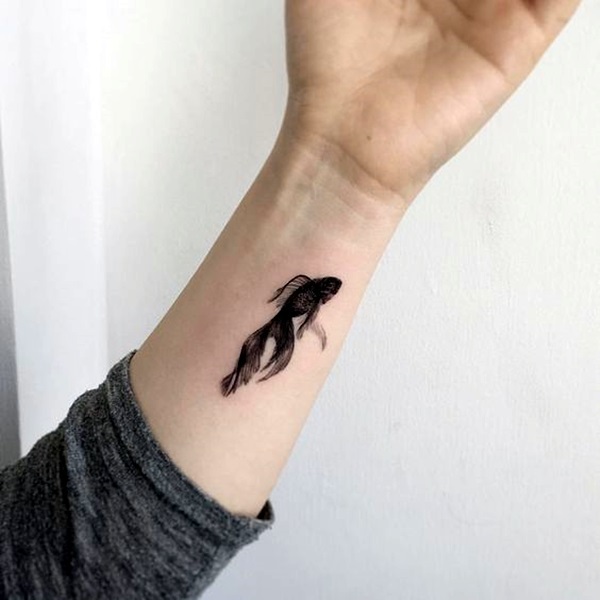 Having said that, you also have to realize that tattoos are seen publicly which makes them a part of the public or at least the social domain. 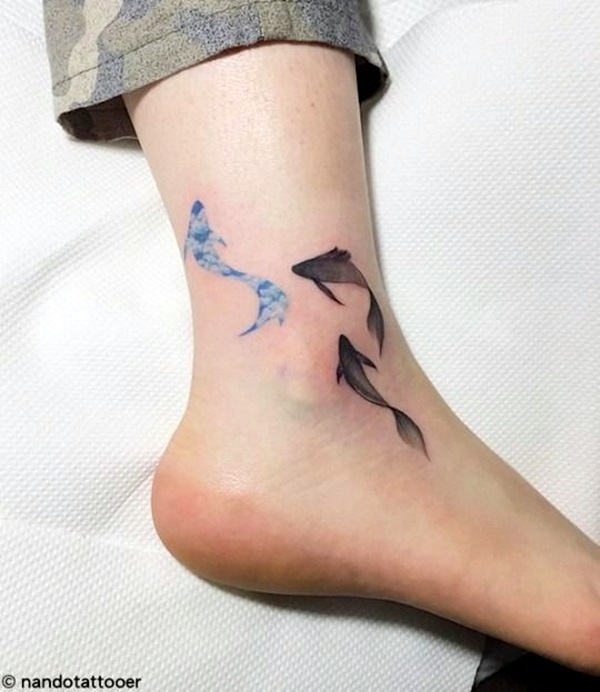 Though today there are techniques to get tattoos removed, they are painful, expensive and do not guarantee results, which should be another reason for you to think and ponder deep before getting a tattoo done.